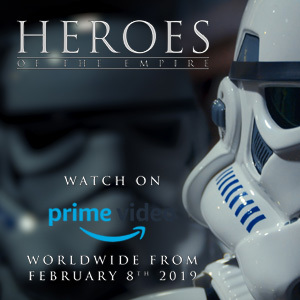 The action gets started this weekend. 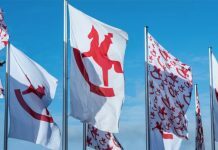 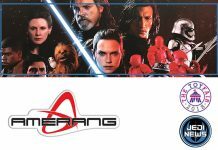 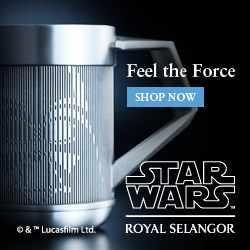 UK Toy Fair 2018: Amerang are the European distributors for Hot Toys, Kotobukiya and Sideshow. 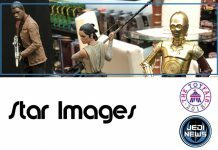 UK Toy Fair 2018: Star Images are a regular exhibitor at the show and wholesale various products. 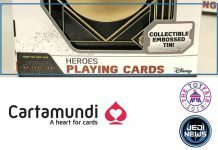 UK Toy Fair 2018: Cartamundi showed off the two new Heroes and Villains card decks from The Last Jedi, as well as the limited edition Heroes deck in embossed tin. 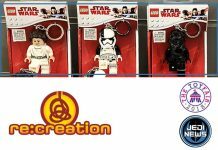 UK Toy Fair 2018: Re:creation had the only LEGO licensed products on display at the show. 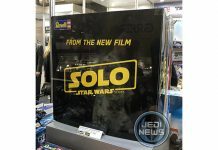 UK Toy Fair 2018: Revell had the only 'Solo' item (albeit a mock-up) on public display at the show. 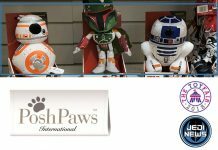 UK Toy Fair 2018: Posh Paws had a huge selection of plush toys, who could want for anything more? 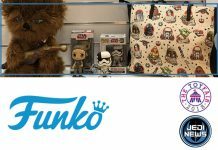 UK Toy Fair 2018: Funko dazzled us by the array of products on offer, there's literally something for everyone -- for almost every room in the house -- where do you start? 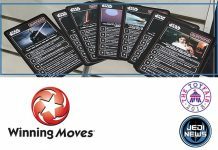 UK Toy Fair 2018: Winning Moves are decked out with Star Wars Top Trumps. 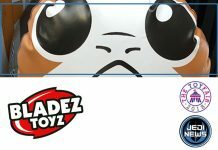 UK Toy Fair 2018: Bladez Toys bring a remote control inflatable Porg to the show! 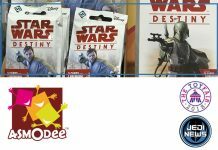 UK Toy Fair 2018: Asmodee including Fantasy Flight Games. 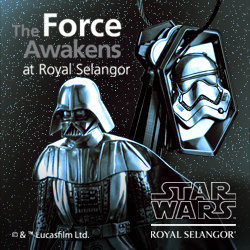 Toy Fair season is upon us, and the UK Toy Fair, held in London, kicked off its three day run earlier today. 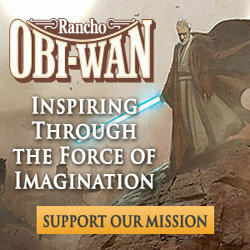 The toy extravaganza will be here in one month. 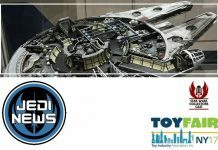 Hasbro takes center stage at TFNY 2018. 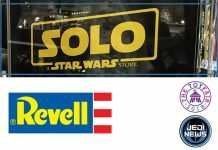 It's a video about Toy Fair NY. 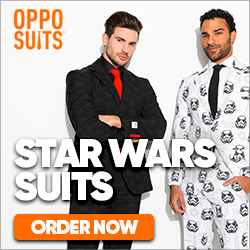 That alone makes it worth your time to watch it. 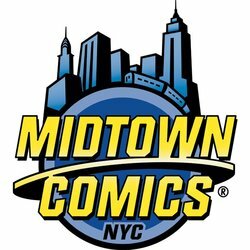 There was a lot of exhibit space occupied at Toy Fair NY 2017. 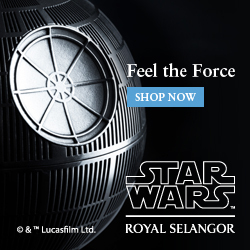 A lot.